Thanksgivings is a time for coming together and celebrating family, but the history is actually pretty terrible. Most of the stuff we're taught about the holiday is inaccurate. 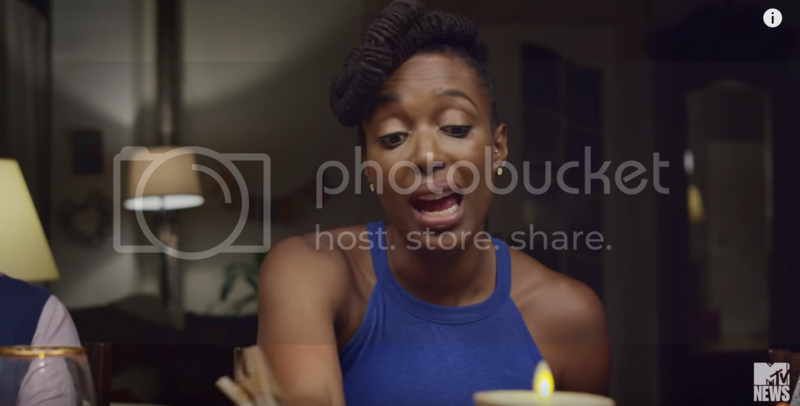 Watch MTV's Franchesca Ramsey break down exactly how we're getting it wrong.